Over 100 brilliantly colorful photographs by Salvatore Vasapolli portray the spectacular scenery and places throughout Montana. Though Montana has the third lowest population density in the United States, millions of visitors come each year to see Glacier and Yellowstone National Parks, Little Bighorn, as well as fly-fish and hunt on the prairies and in the mountains. This is the perfect take home souvenir. The rustic charm of Montana's cities and towns are also captured here. Salvatore Vasapolli is a professional photographer undertaking both editorial and assignment photography across the United States. He maintains a large stock photography file. His still images have been published in many magazines, calendars, and books. 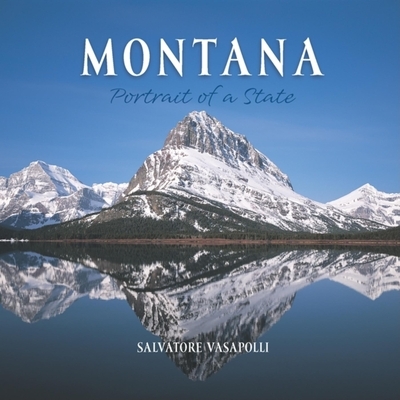 Montana: Portrait of a State is his fourth book. His fine art photography hangs in private collections, corporations, galleries, and museums from coast to coast.